Earn 385 loyalty points when you order this item. 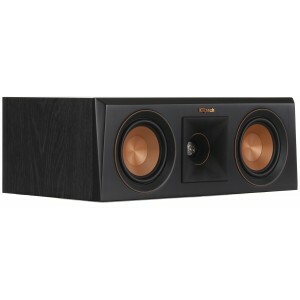 Klipsch Reference Premiere RP-400C center channel speaker delivers crystal-clear sound for your movie dialogue and music lyrics with the incredible acoustics. The proprietary Tractrix horn-loaded technology gives you a lifelike, front-row listening experience unlike any other. Horn loading maximises efficiently and increases detail while focusing high frequencies towards the listening area. 90° x 90° proprietary Tractrix geometry provides the most efficient transfer of high frequency waves into the listening area. The phase plug and compressed molded silicon face ensure smooth frequency response. When combined, the cleanest, most natural sound possible is created. The exclusive Linear Travel Suspension titanium diaphragm tweeter minimises distortion for enhanced, detailed performance. LTS tweeters are a hallmark of previous Reference lines, making it a core component of some of the best speakers in the world. Finishes include ebony vinyl, walnut vinyl and piano gloss. Ebony and walnut models boast satin painted baffles with a scratch resistant finish, while the premium piano gloss cabinet is hand-sanded for a clear, mirror-like finish. The mirror-life piano gloss finish is seamless due to the meticulous hand sanded and hand polished process. A strong, flexible, removable grille attaches magnetically for an elegant transition from powerful showstopper to discrete performance piece. 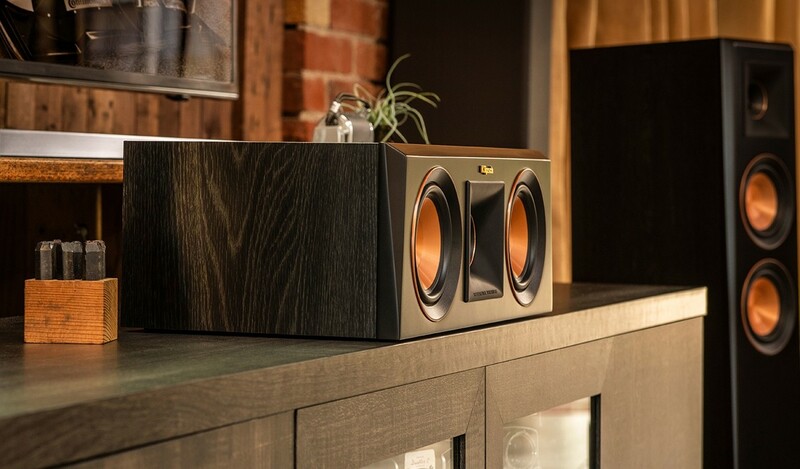 Copper anodised trim rings, cast aluminum feet, satin painted baffles and a laser etched logo treatment give the Reference Premiere II series a modern, premium look.